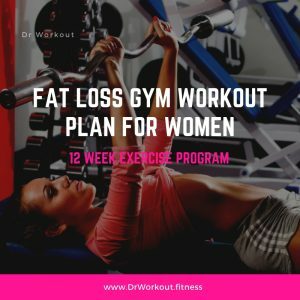 A well balanced workout plan should include aerobic exercises and strength training workouts, but not necessarily in the same session. A combination of aerobic exercises and strength training exercises helps maintain or improve cardio respiratory and muscular fitness. Regular workouts will provide more health benefits than isolated, high intensity workouts, so choose workout plans you are likely to enjoy and that you can incorporate into your daily routine. 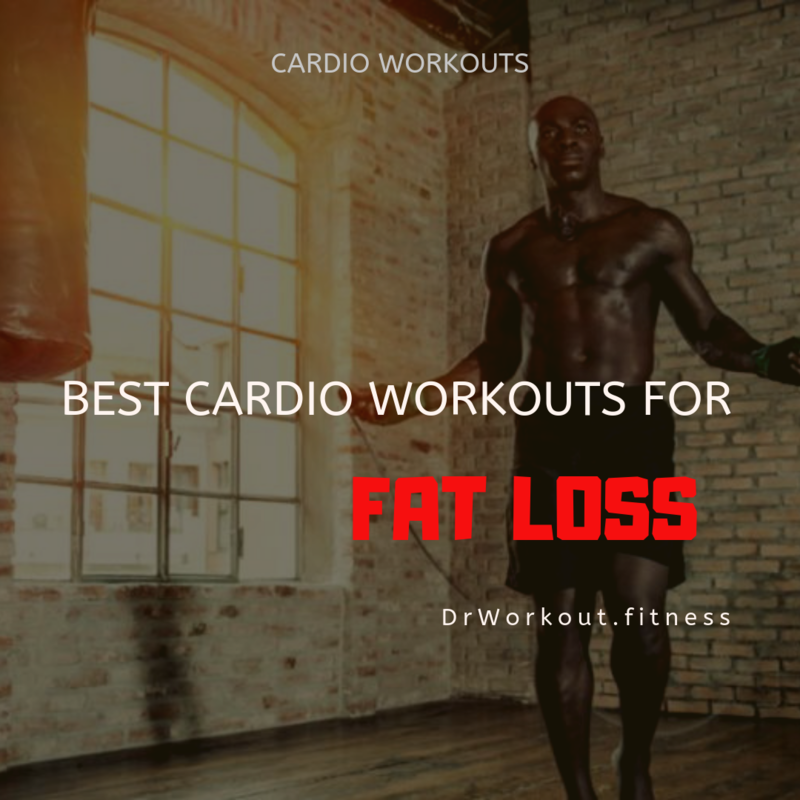 In this post we are going to discuss about most efficient cardio workouts for fat loss. Tip: If you are able to burn more than 500 calories than you eat in a day then you can lower body weight by 1 pound per week. Walking on treadmill is a great way to integrate activity into your life. However treadmill walking burns lesser calories than stair climbing. But it’s simple to start a walking program! All you need are comfortable clothes and supportive shoes. Layer loose clothing, keeping in mind that brisk exercise elevates the body’s temperature. Shoes specially designed for walking or running are best. Treadmills are the perfect excuse buster no need to worry about weather, traffi c, or darkness. Seeing your speed increase as you become more fi t is also a huge motivator. The American Heart Association ( AHA) recommends that every American adult engage in 30 minutes or more of moderate-intensity physical activity just about every day of the week. One way to meet this standard is to walk two miles briskly. U.S. Health and Human Services Guidelines (2008) recommend that aerobic activity be performed in episodes of at least 10 minutes and that adults perform a total of 2.5 hours of moderate-intensity activity each week. How many calories do you burn walking on a treadmill for an hour? You could shrink a size (or more) this month by adding high-intensity walks to your routine. Harvard Health Publications reports that a 125 pound person expends 270 calories per hour walking at a pace of 4 mph, a 155 pound person burns 334 calories in an hour and a 185 pound person expends 400 calories per hour. Walking at high speed helps you to burn more fat. For best results, do at least 20 minutes of high-intensity walking on 3 non consecutive days a week. Working out on the stair climber has been proven to reduce risk for heart disease by lowering blood pressure, reducing cholesterol levels, and improving overall fitness. 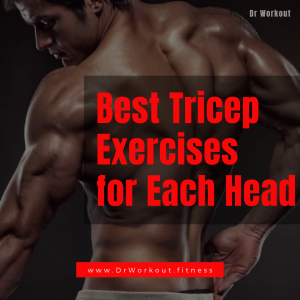 Because it involves both cardio and muscle strengthening, you get two workouts with only one exercise. Stair climbing creates lean, strong leg muscles because you use all your leg muscles including glutes, hamstrings, quadriceps and calves. As your muscles get stronger, you burn more calories. Every time you climb a flight of stairs, your body releases chemical endorphins which make you feel happy and calm. Over time, your focus and concentration will improve, and you will feel less stressed out. Additionally, it reduces the likelihood of developing chronic health problems such as Type 2 diabetes and high blood pressure. How many calories are burned on a stair stepper? According to Harvard Health Publications a 125 pound person burns 360 calories using a stair step machine for one hour, a 155 pound person burns 446 calories and a 185-pound individual burns 532 calories per hour climbing stairs. Cycling is simple and very effective cardio workout for fat loss. According to WHO (World Health Organisation) 30 minutes of cycling each day can be all the exercise you need to prevent your chances of becoming diabetic. Cycling effectively taxes the cardio respiratory and metabolic functions of the whole body in a wide range of intensities and thus lends itself to many potential health benefits. There are multiple health benefits that can be achieved from cycling. It can improve cardio respiratory fitness and disease risk factors as well as significant risk reduction for all-cause and cancer mortality and for cardiovascular, cancer, and obesity morbidity in middle-aged and elderly men and women. How many calories do you burn while cycling? On average, an individual weighing 180 pound burns approximately 650 calories per hour by a moderate effort level. An elliptical trainer or cross-trainer is used to stimulate walking, running and stair climbing. They are designed to minimize the impact pressure on the knees and hips. So they decrease the risk of impact injuries. 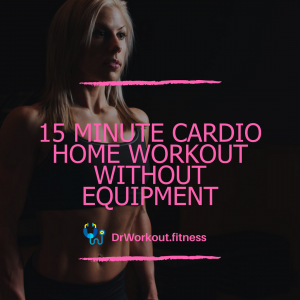 Studies have found that the heart rate and oxygen consumption values for training on elliptical trainer were virtually identical to running on treadmill. The impact forces on the joints were more comparable to walking. A study found that when people went backward in elliptical trainer, they actually burned 7 percent more calories than when going forward. The main benefit of elliptical trainer is that training on elliptical may never feel intense as other machines due to its low impact nature. The elliptical trainer combine the motion of a treadmill and a stair climber with the feet travelling in an elliptical shape motion. A study by Burnfield in 2010 looked at the joint movements and electrical activity of muscles in the lower extremity of health adults while using four different elliptical machines (SportsArt; Life Fitness; Octane; and True). The study concluded that the SportsArt elliptical machine best simulated the movement of walking. Also the findings indicated that there is significantly greater flexion of the trunk, pelvis, hip, and knee during elliptical training compared to walking. Also gluteus and thigh muscles activity was greater than walking and calf and shin muscle activity was less than walking. How many calories are burned on the elliptical? Harvard Medical School reports that an individual burns 2.16 calories for every pound of body weight during 30 minutes of elliptical use. A 125 pound individual expends about 540 calories for one hour elliptical training, a 155 pound person burns 670 calories in an hour and a 185 pound individual burns about 800 calories per hour. Treadmill running can burn more calories than stair climbing. Treadmill running is a great exercise. Running on treadmill reduces blood pressure, tones muscles and increases lung capacity. Running on treadmill can take your running routine into the next level. Running can help you to burn more fat. It also helps you to releases mood-boosting endorphins so you feel great whole day long. If you are running outside it is very difficult to increase intensity. Normally people take the same route each time and the body will easily get used to it. So at some point you will stop noticing any improvements or weight loss. That is the probability of falling into plateau is higher when if you are running outside. The main advantage of treadmill running is that you can increase the intensity of running as you progress. That is treadmill running can prevent you from falling into plateau. In our opinion you can use treadmill to change your workout routine and to increase the intensity of your workout. 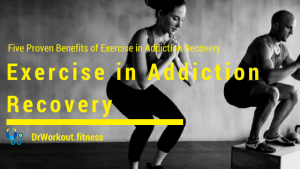 It can help you reach new highs in your personal fitness. How many calories do you burn while running on treadmill? According Harvard Health Publications a 125 pound individual expends about 540 to 600 calories running at a pace of 5.2 to 6 mph for one hour, a 155 pound person burns 670 to 744 calories in an hour and a 185 pound individual burns about 800 to 888 calories per hour running. Just like rowing, swimming is also an efficient total body workout for fat loss. In water you are fighting against gravity and trying to float over water. So your body begin to burn calories at the moment you enter into water. If you are suffering from injuries and which prevent you from putting weight on knees and ankles, then swimming is a best option for you. Swimming is an effective physical activity that can be continued for lifetime. Regular swimming helps you to increase endurance, muscle strength and cardio-vascular fitness. Water aerobics, kicking workouts, pool running, or a simple swimming workout can all give you a great exercise session that burns more calories. An individual weighing about 130 pound expends about 590 calories by 1 hr freestyle fast swimming and 413 calories by slow swimming. A person weighing 155 pound burns about 704 calories by fast swimming and 493 calories by slower swimming. Rowing is an effective cardiovascular exercise. It is easy to elevate and maintain your heart rate. It is also easy to do steady state or interval training by adjusting your speed. If your goal is fat loss, then rowing is a best option for you. Rowing requires muscular strength and power in addition to endurance. That is large amounts of muscular loading via muscular pull are generated during rowing. Rowing works a large number of muscles, which means that many bones are loaded. It helps you to develop lean muscle mass, which is positively correlated to bone mineral density. Rowing generates large forces in the spine excellent for building bone mineral density in the vertebrae. During rowing there is a greater stress on the back with the slower stroke rate. The resistance setting should be lower for the long training periods. How many calories do you burn while rowing? Rowing burns more calories than any common cardio workouts. It burns around 840 calories per hour. Jumping rope is a high impact cardio workout. It is very simple and can be done anywhere. It is inexpensive and can be incorporated into anyone’s lifestyle. If executed correctly it burns tons of calories. 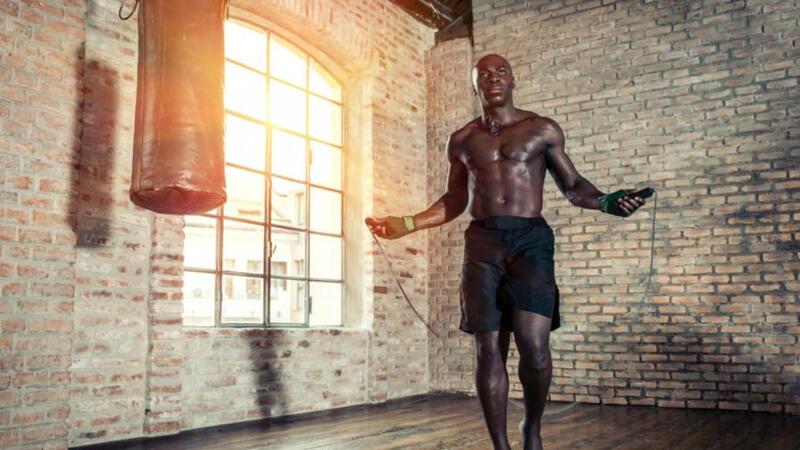 Jumping rope not only increases your foot speed it also strengthens shoulders that is why boxers using jumping rope as their cardio workout. Jumping rope burns more calories than any other common cardio workouts. 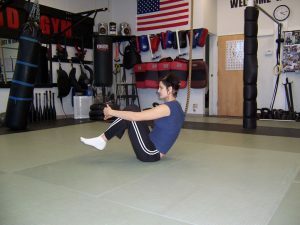 Since it is a weight bearing cardio workout it increases bone density. Regular Jumping Rope will help you to increase cardio respiratory endurance, muscular endurance, flexibility and lean body mass. How many calories will be burned by jumping rope? Jumping rope is possibly the single most comprehensive and beneficial cardio workout for fat loss. Jumping rope burns over 1000 calories per hour. It is very difficult to do jump rope 30 min straight. So it is better to do in intervals. Repeat the sets until you are done. HIIT (High Intensity Interval Training) has the ability to burn maximum calories within short period of time. HIIT is a best option for fat loss. It will urn tons of calories and also boost metabolic rate that can last for 24 hours after training. As the name indicate HIIT combine high intensity aerobic workout with a very high intensity component. That is you will do short period of high intense workout followed by short period of rest or short period of less intense workout to make body to work harder than steady state cardio workout. HIIT improves aerobic and anaerobic fitness, blood pressure, insulin sensitivity, cardiovascular health, cholesterol and abdominal fat and body weight while maintaining muscle mass. How many calories do you burn after a HIIT workout? HIIT workouts burn more calories than traditional workout especially after post workout period because of the increased metabolic rate. Calories burned in High Intensity Interval Training workouts vary from 500 calories to 1500 plus calories per hour for a healthy individual weighing 180 pounds. Looking For a Killer Bikini Abs Workout That You Can Do At Home?